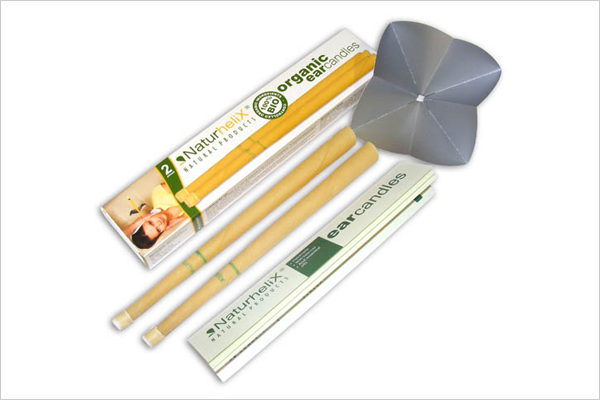 FHT members can now purchase Naturhelix ear candles and accessories from the members’ shop. These premium ear candles are produced using natural ingredients such as cotton, beeswax, essential oils and natural dyes – recommended by Mary Dagleish and Lesley Hart, authors of the book Ear Candling in Essence. Posted on 10 March, 2015 by Federation of Holistic Therapists (FHT). This entry was posted in news and tagged news. Bookmark the permalink.